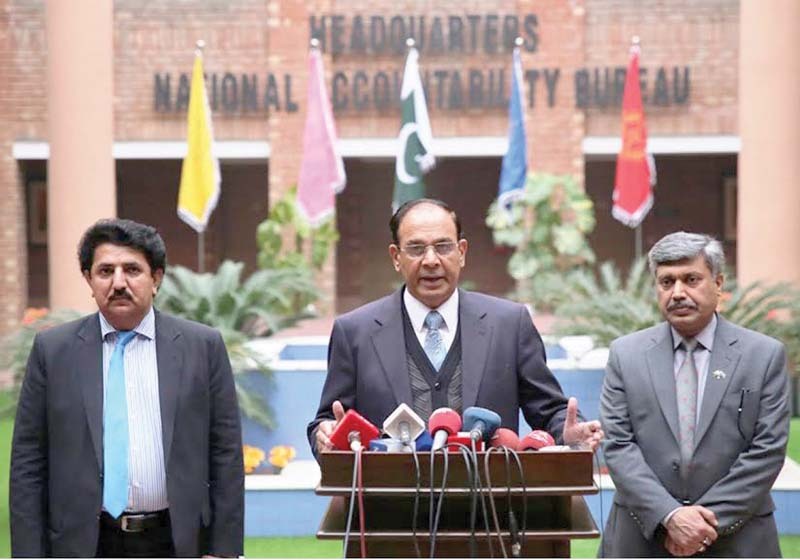 ISLAMABAD: In Panamagate case verdict, the two judges including Justice Asif Saeed Khosa have directed National Accountability Bureau to proceed against finance minister in Hudabiya Papers Mills case, in which Ishaq Dar had been accused of laundering money. 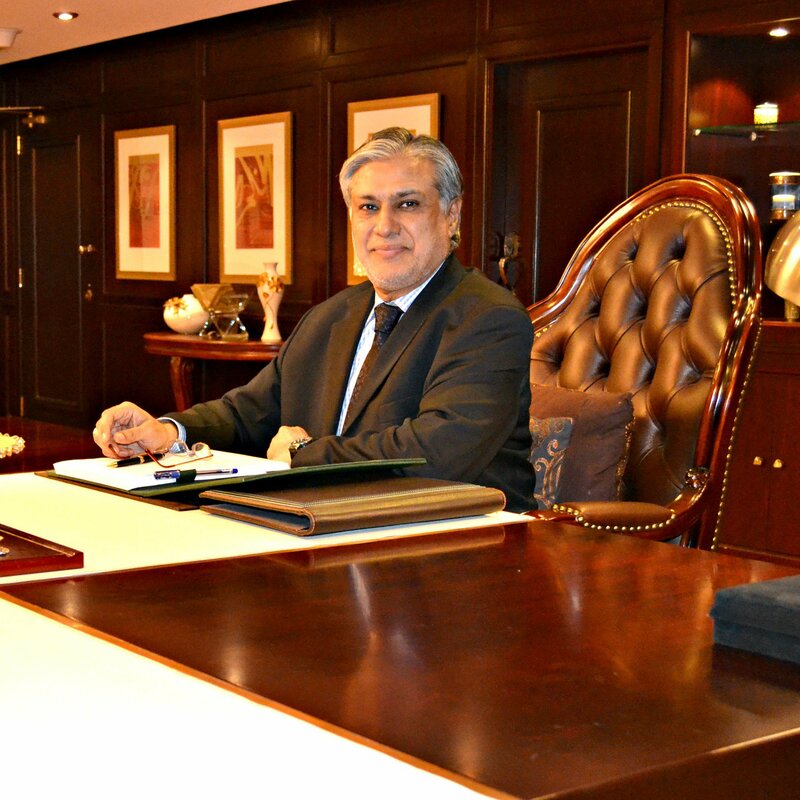 “The National Accountability Bureau is directed to proceed against Muhammad Ishaq Dar in connection with (Hudabiya) Reference wherein the respondent (Dar) was not an accused person when the reference was quashed by the Lahore High Court”, according to minority judgment of Justice Asif Saeed Khosa and Justice Gulzar Ahmed. The minority judges’ observations in the case has brought the 26-year old case back to the limelight, which was also one of the main points pleaded by the petitioners for the disqualification of Prime Minister Nawaz Sharif. However, Ali Zafar, former President Supreme Court Bar Association of Pakistan said that the minority judgment remains academic in nature and has no legal binding. Yet, the observations made in the minority judgment can be used for discussion purposes. In Hudabiya Papers Mills case, Ishaq Dar had made a confessional statement disclosing details of money laundering to the tune of $14.9 million on part of Nawaz Sharif and his family. However, later on, Dar claimed that the confessional statement had been taken by using force against him. Dar’s lawyer had submitted before the apex court that it would be unjust and unfair to reopen the matter after a lapse of more than 16 years when the Lahore High Court had quashed the case. In the Panamagate verdict Dar has been called as a “Samdhi” of respondent No. 1 (Nawaz Sharif) five times. His name also appeared as Respondent No 10 in the verdict for 30 times. The minority judgment noted that in the last two and a half decades there had been a constant murmur nationally as well internationally about Nawaz indulging in corruption, corrupt practices and money laundering with the active assistance and involvement of Ishaq Dar. The two judges further observed that some specified properties in London, United Kingdom had been identified as having been acquired by Nawaz Sharif through ill-gotten or laundered money. The minority judgment cited Imran Khan’s lawyer, Naeem Bokhari’s reference to a confessional statement made by Dar under section 164, before a Magistrate First Class, Lahore on April 25, 2000. Dar had confessed to laundering money for the benefit of Nawaz Sharif and others and on the basis of that the Reference had been filed by the NAB before an Accountability Court against Hudabiya Paper Mills, three Sharif brothers, Ishaq Dar and others. However, later on a division bench of the Lahore High Court quashed the reference in March 2014. After quashing of the reference judges of the High Court had disagreed with each other over the issue of reinvestigation of the case by the NAB and thus the said aspect of the case was referred to a referee judge who held that the case could not be allowed to be reinvestigated. Chairman NAB did not challenge that judgment of the Lahore High Court before the Supreme Court through any petition or appeal. 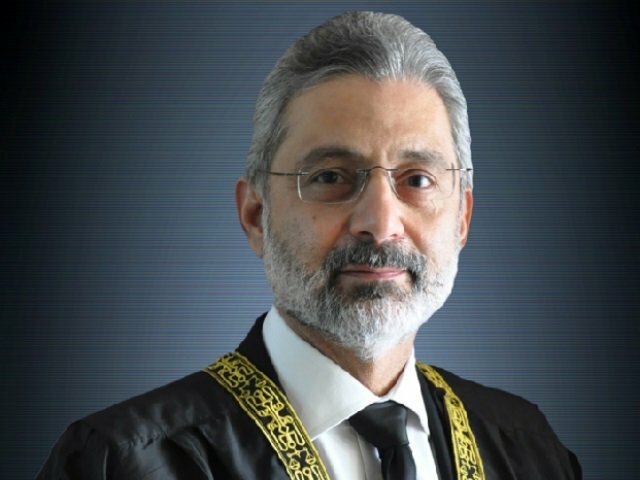 The minority judges noted that Ishaq Dar was not arrayed as an accused person in the final reference filed by NAB and his status in that reference was merely that of a prosecution witness when the Lahore High Court quashed this reference against the accused persons and reinvestigation was barred. “Quashing reference by the High Court did not entail respondent No. 10 (Dar) acquittal or smothering of any possibility of his trial on the said charges at any subsequent stage”, according to the minority judges. The judges further observed that upon quashing of the reference and setting aside of the confessional statement of Dar by the high court, the pardon tendered to Dar by chairman NAB has also ended. “It is, therefore, declared that after restoration of respondent No. 10’s (Dar) status as an accused person in that case reinvestigation to his extent and filing of a reference against him can be undertaken or resorted to by the National Accountability Bureau”, according to the judges. The apex court also did not accept FBR’s plea that it proactively moved against persons named in the Panama Papers. The FBR took the stance that it had taken immediate cognizance of the matter and issued notices to all those named in the Panama Papers. This, “immediate cognizance” translated into halfhearted issuance of some notices six months after the information came into public domain which speaks volumes about the lethargy, carelessness and inefficiency displayed by the premium tax and financial watchdog of the country, according to the judgment. What if two had been three?